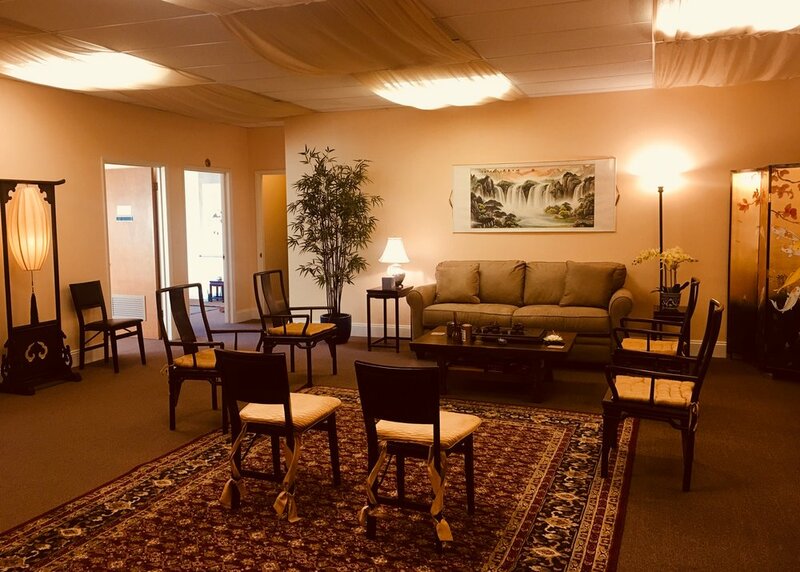 Taoist Light Qigong is an ancient Chinese energy practice for people to heal themselves, restore health, increase energy, defy aging and maintain wellness. "Qi" means life force/vital energy, while "Gong" means cultivation through persistent practice. "Qigong" together simply means energy practice. This gentle exercise originated in China with a history thousands of years old. 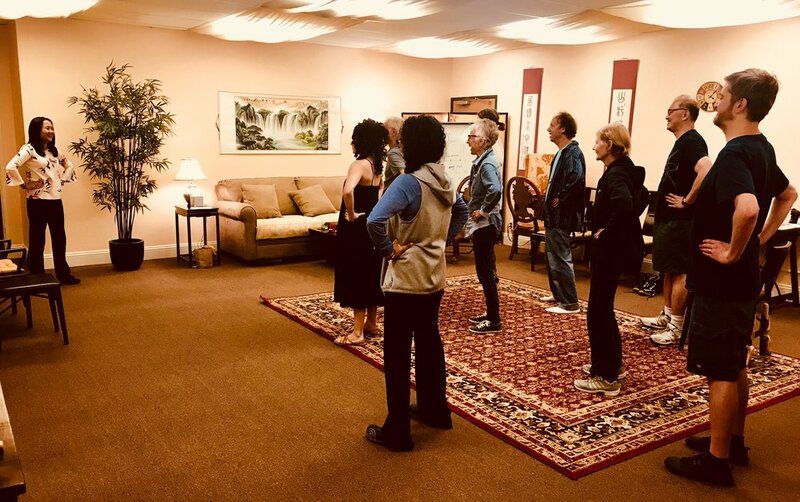 There are many different kinds of Qigong forms: There are hard Qigong styles (like certain martial arts) which can be a performance; And there are gentle Qigong styles such as Taoist Light Qigong which is for healing and spiritual cultivation. Most Qigong methods basically involve slow body movement with breathing exercises, so it is known as “moving the body and then moving the Qi.” Taoist Light Qigong is different and unique since it “moves the Qi and then moves the body.” Thus you will truly follow your own body intelligence from within, and all the movements are self-guided, free, and spontaneous. Taoist Light Qigong is particularly suitable to individual's body-nature, as you will be freely merging with the blissful and powerful universal energy. Thus, Taoist Light Qigong is also called "formless Qigong" or "movement meditation." 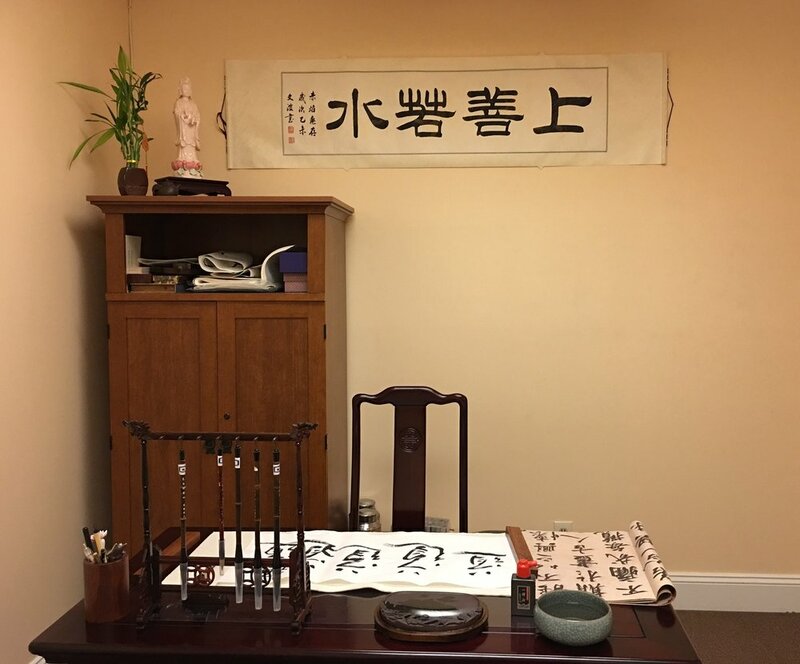 Tao is a concept from ancient Chinese Philosophy which means "The Way," "The true Path", it emphasizes simplicity and effortlessness, as the founder of Taoism, LaoTzu once said: "The greatest result is achieved without doing." So the goals will be achieved with ease and without effort. If you want to find a simple yet effective practice for self-healing, longevity with quality life, potentiality cultivation, spiritual awareness, and many other benefits, you are in the right place. Learn real Qigong, feel the difference!